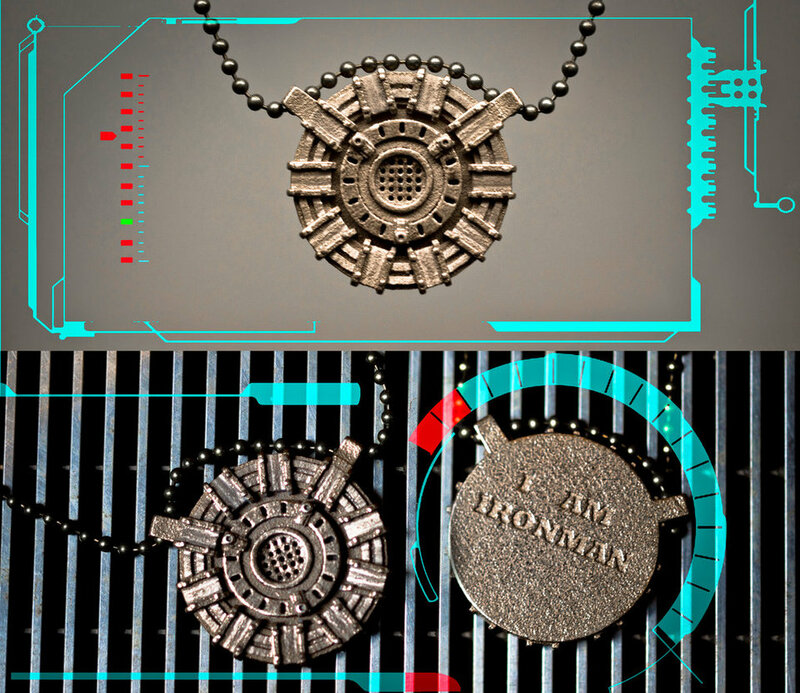 Heart of Iron – Arc Reactor Pendant | you break you buy! I remember being a kid and all my friends wanted to be football or baseball players. In my mind, hitting a ball over a fence paled in comparison to the ability to fly/blast a beam of light through a mountain….so I spent my time idolizing Tony Stark aka The Invincible Ironman. 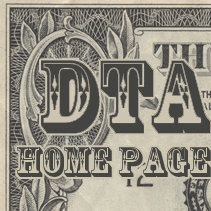 Although I doubt I will ever achieve his level of gadgeteering, I have no doubt the days I spent taking apart toasters and tv remotes had a big deal to do with me being the person I am today. This is my homage to what drives him(literally) the Arc Reactor, made in stainless steel, with two mounting points that I think match a ball chain quite nicely(but could work with a cord instead). Emblazoned with the words made famous by both Tony and Ozzy ” I am Ironman” across the back.